Employer Resource Networks (ERN) are private-public associations whose purpose is improving workforce retention through employee support and training. When you join the ERN your employees have access to vocational and essential skills training, counseling on career laddering, and access to a success coach. Participation leads to improved employee retention and lower hiring costs. A Success Coach at the employer’s location will confidentially assist employees to improve employment skills, overcome personal barriers and prepare for advancement opportunities. 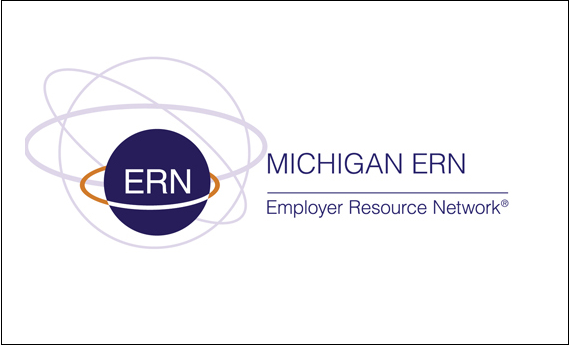 For more information on Employer Resource Networks (ERN) and how to implement them, download the Guide to Developing and Sustaining an Employer Resource Network, developed by Social Policy Research Associates in collaboration with ERN USA and Michigan Works! Southwest.